Welcome to Ms.Cronin's Class Page! I hope everyone had a fun and enjoyable summer. 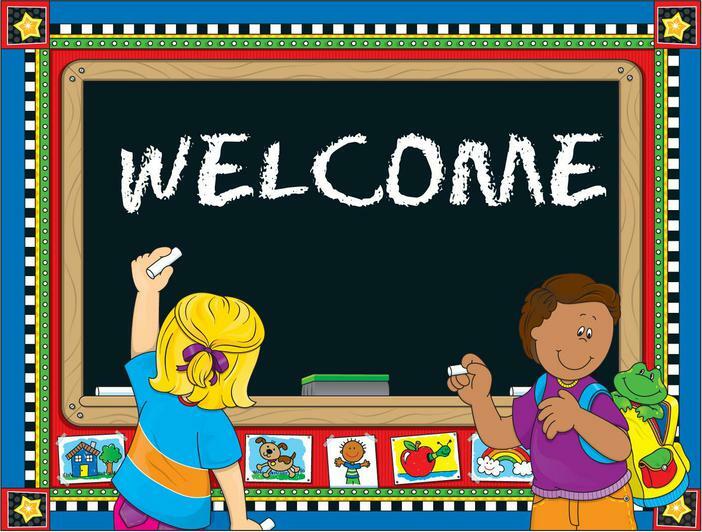 A special welcome to the children who have joined our class this year! Our PE days are Monday and Wednesday. Children are asked to wear their school tracksuit and runners on these days. The children wear their full school uniform on Tuesday, Thursday and Friday.